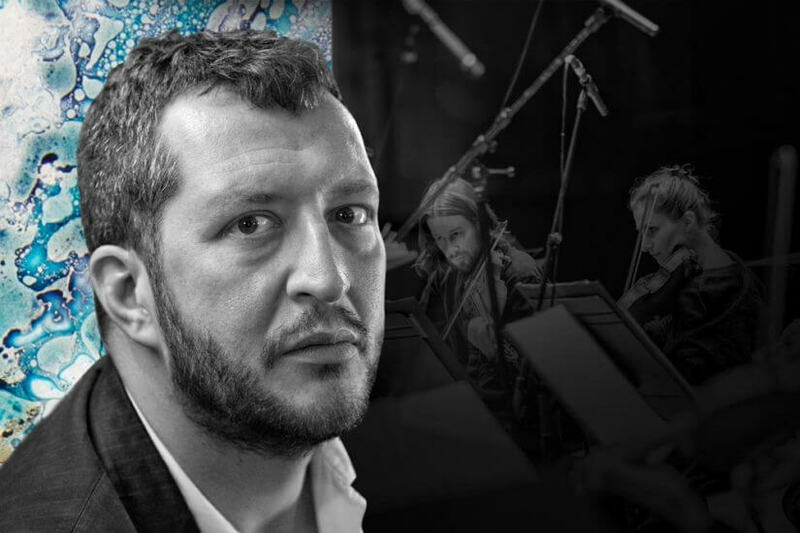 In Spring 2017, Britten Sinfonia and Thomas Adès embark on a three year Beethoven Symphony Cycle. In a taste of pleasures to come, Britten Sinfonia’s Proms programme features Adès conducting Beethoven’s Symphony No. 8, alongside the UK premiere of a new cello and orchestra version of his own work, Lieux retrouvés, inspired by the “haunting sense of time and place” of the cello, with soloist Steven Isserlis. The programme also features the London premiere of Francisco Coll’s piquant Four Iberian Miniatures, with violin soloist Augustin Hadelich, which was commissioned by Britten Sinfonia and Saffron Hall in 2014.